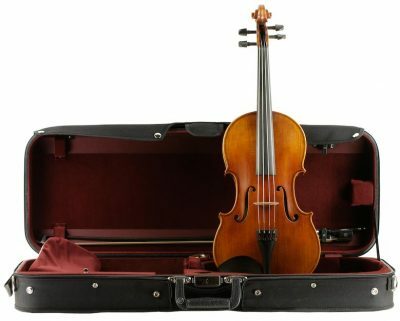 Players and teachers recognize the Eastman Model 305 as an instrument with a strong tonal and visual personality. 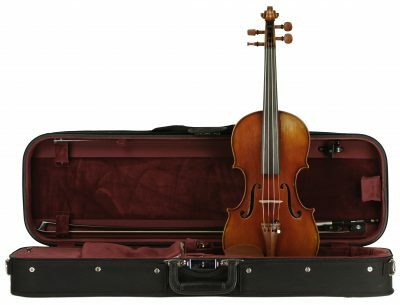 These are the qualities that make it one of our most popular instruments. A pleasantly bright sound and tastefully shaded varnish give this instrument immediate appeal. 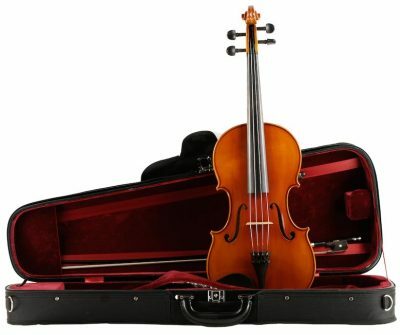 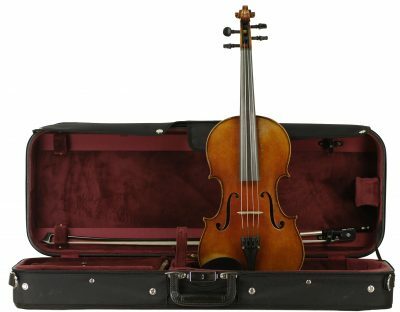 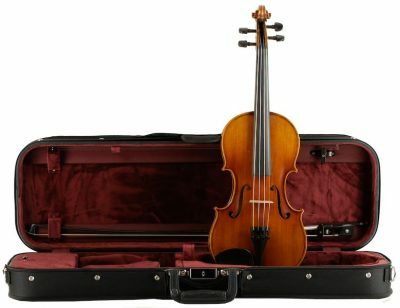 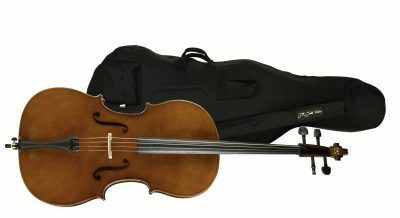 This violin is the perfect choice for the advancing student.